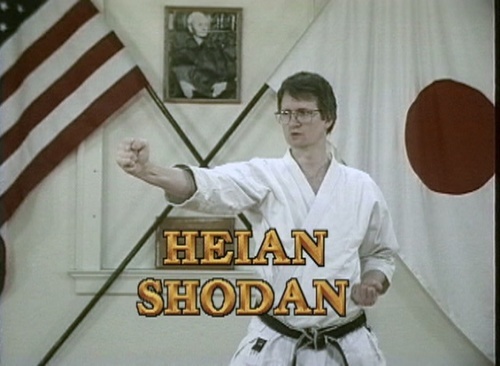 The kata Heian Shodan is the first of five katas in the Heian series. 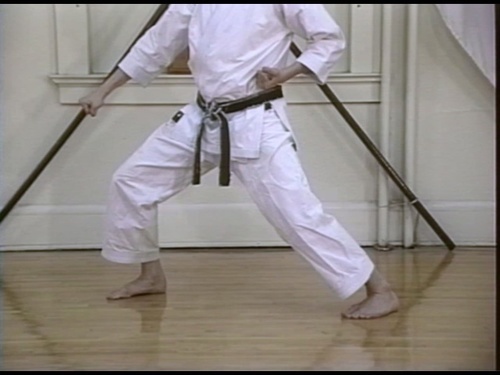 The Heian katas are the most basic katas taught in the Shotokan system, but are also commonly used in other Japanese and Okinawan (called Pinan) systems. 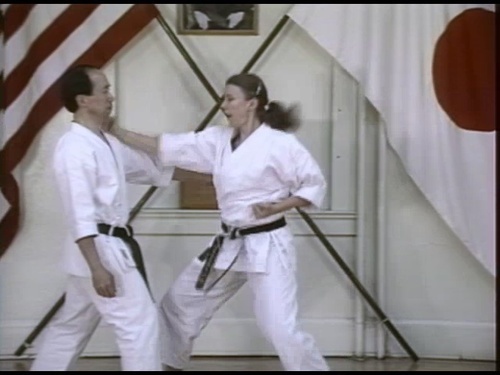 The most difficult aspects of each kata are then demonstrated from a variety of angles. The applications to Heian Godan are demonstrated. 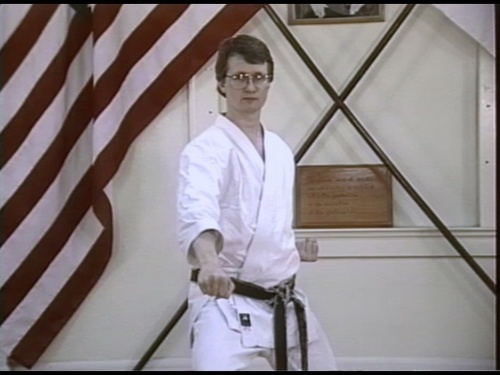 Sensei Ertl and Bendickson both demonstrate the kata with the correct speed and tempo. Heian Shodan is essential for beginner and intermediate student. 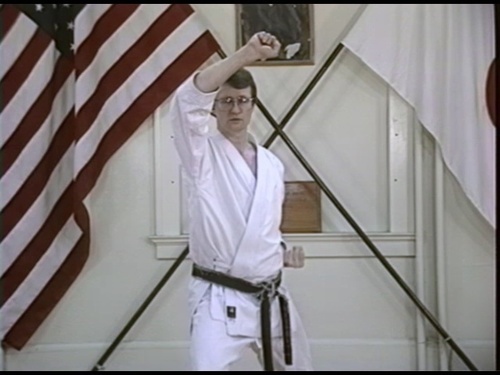 This video will prepare the student to learn the more advanced katas of Shotokan Karate.